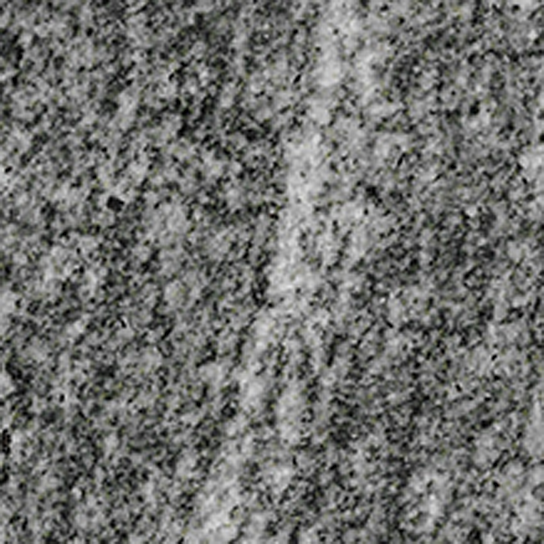 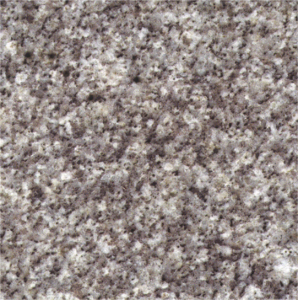 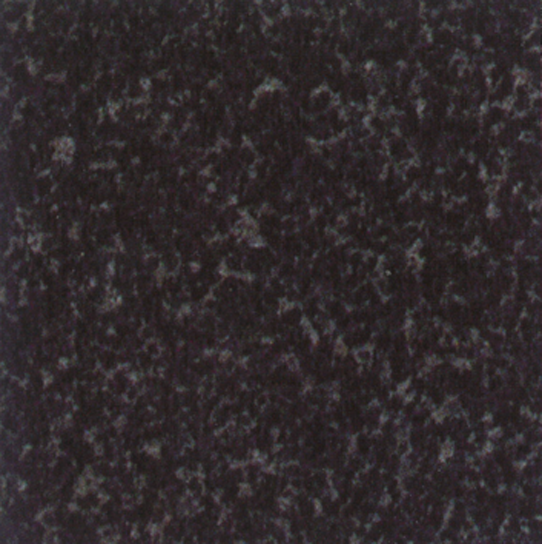 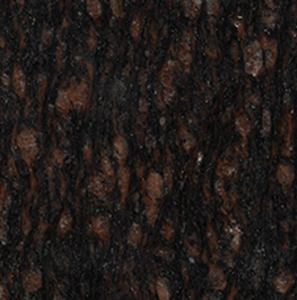 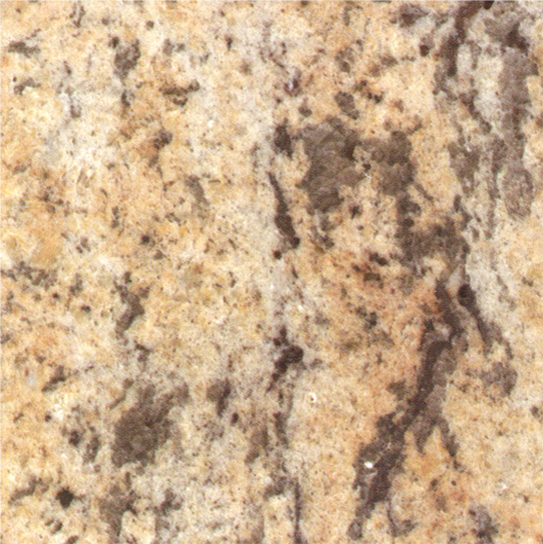 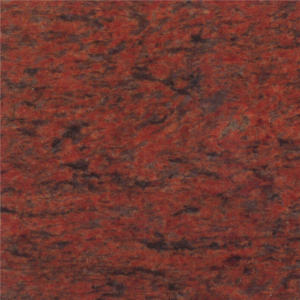 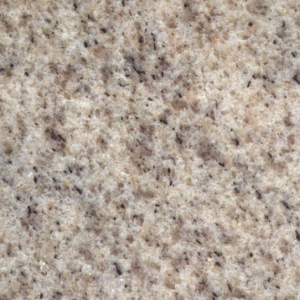 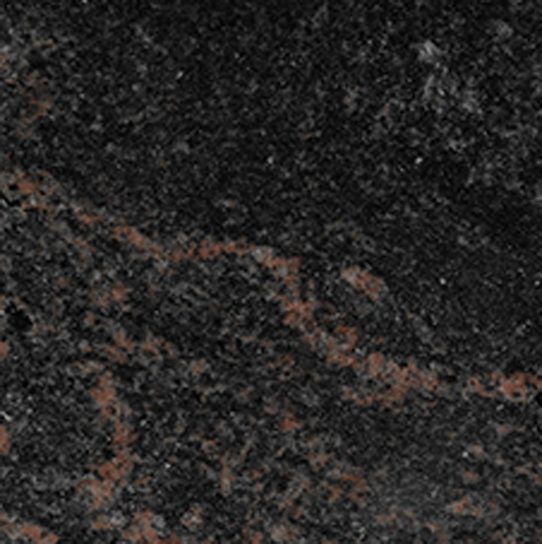 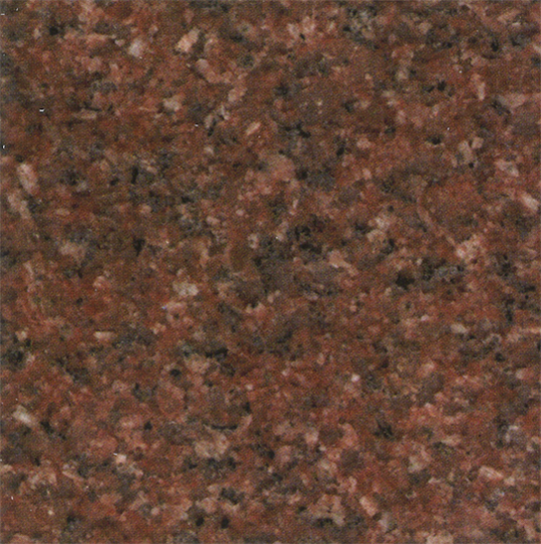 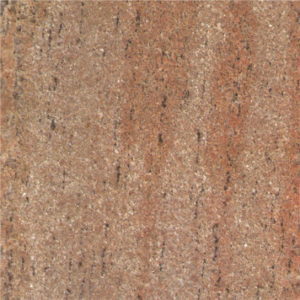 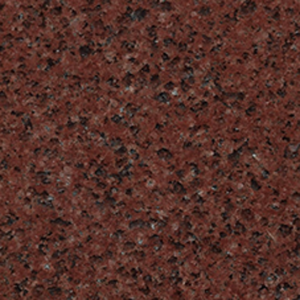 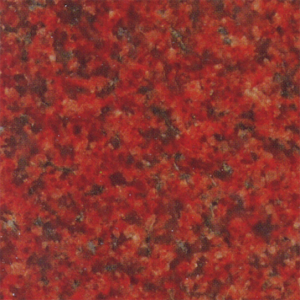 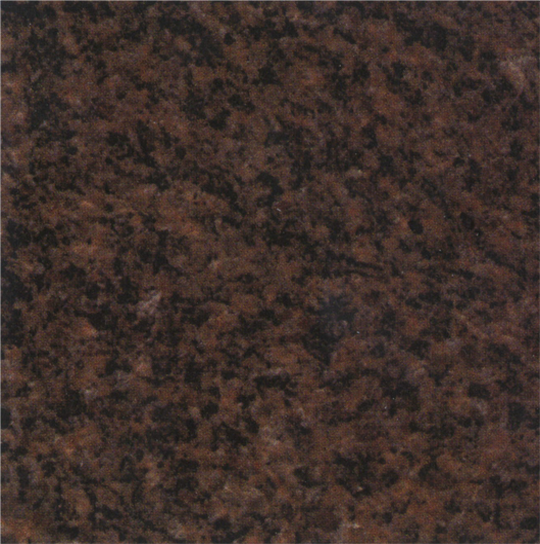 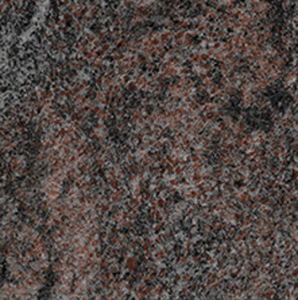 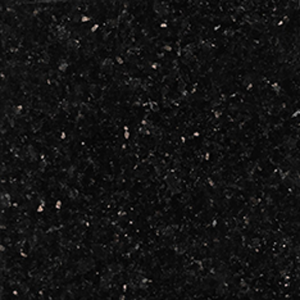 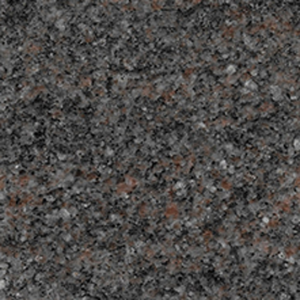 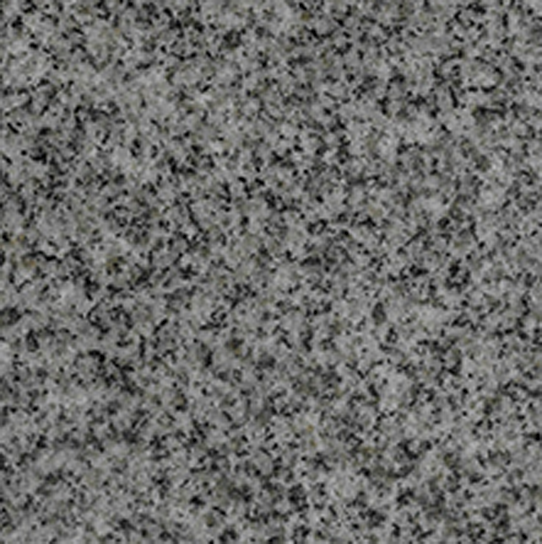 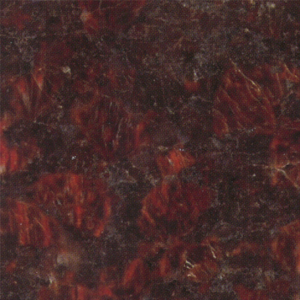 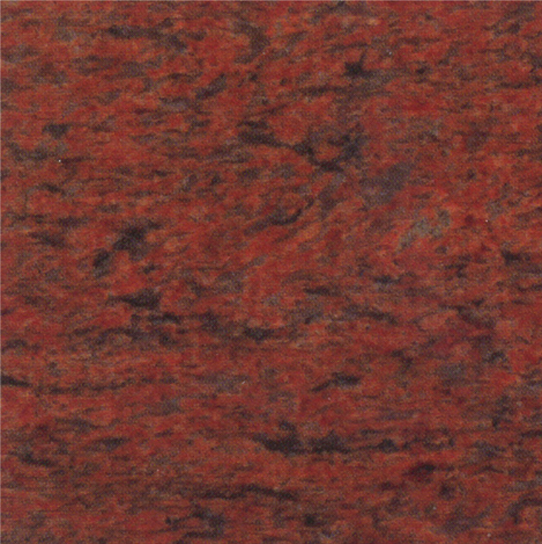 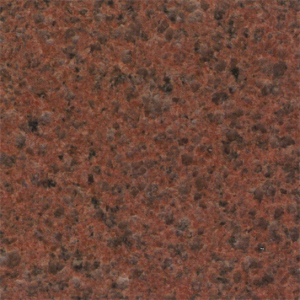 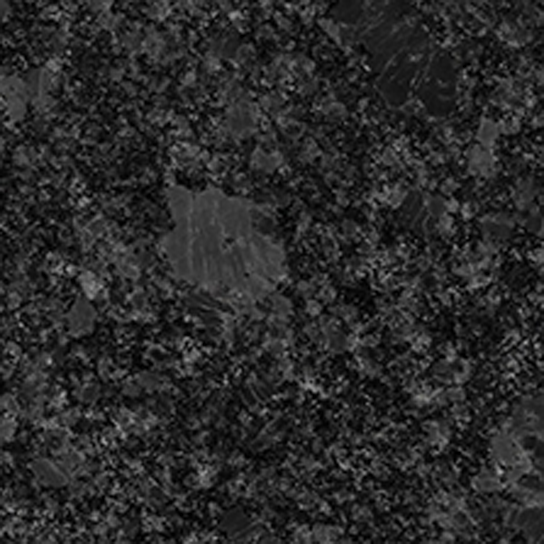 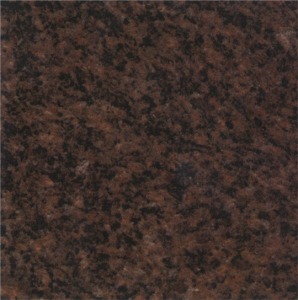 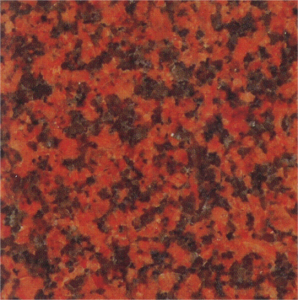 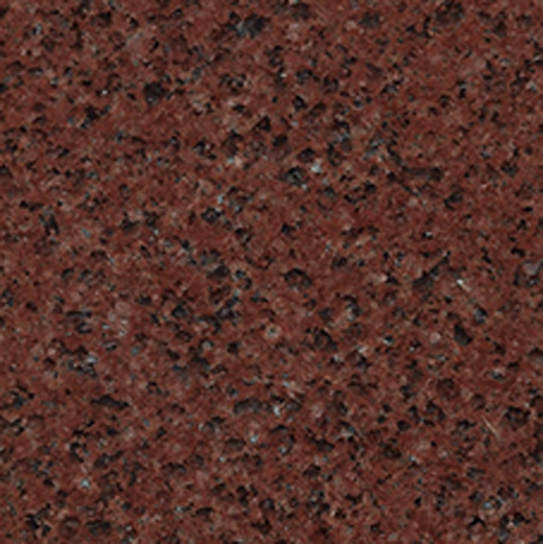 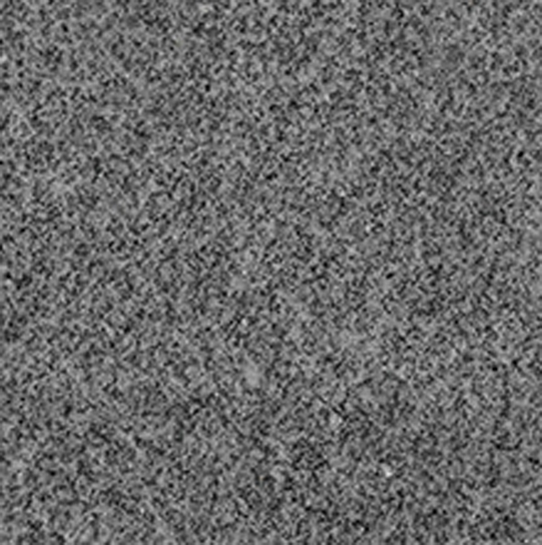 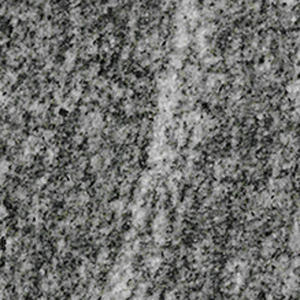 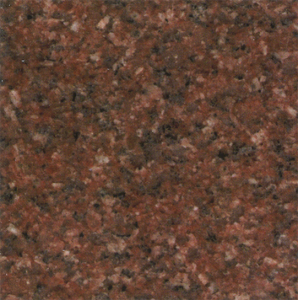 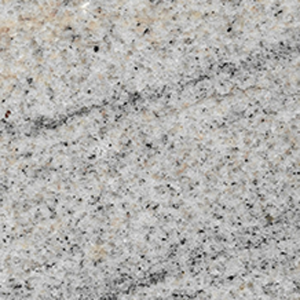 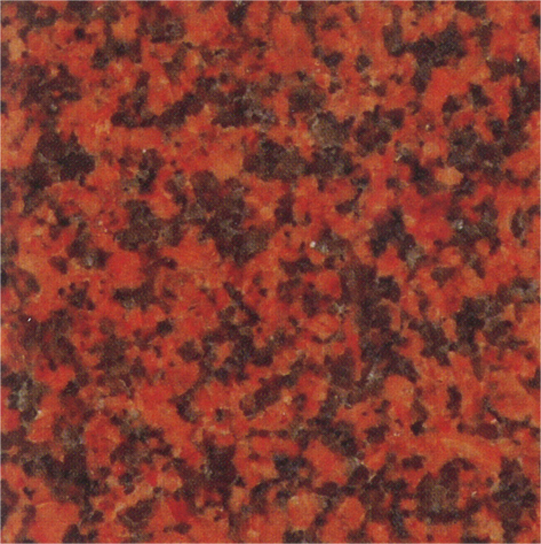 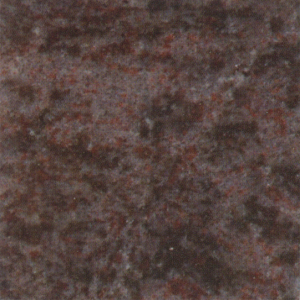 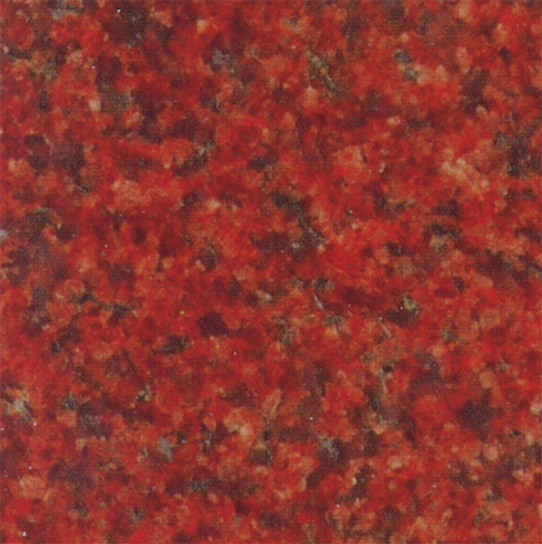 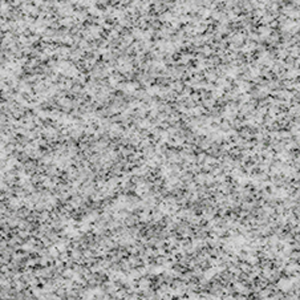 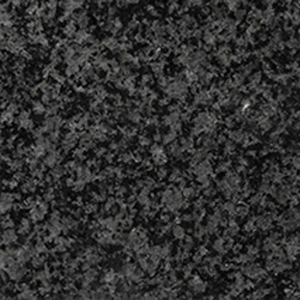 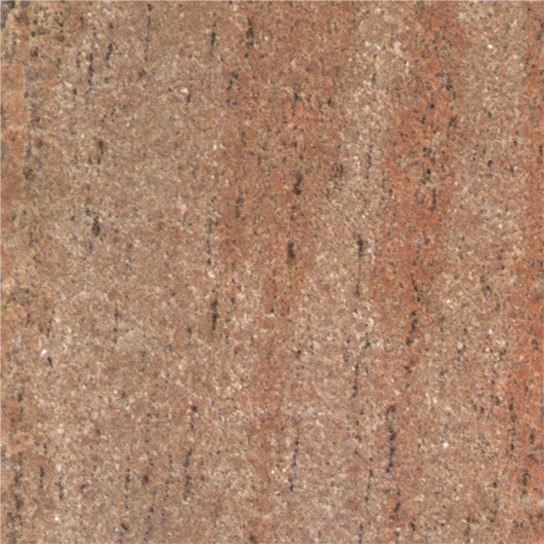 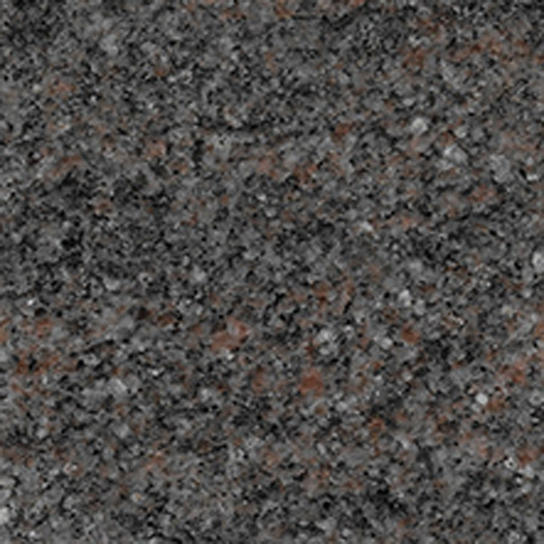 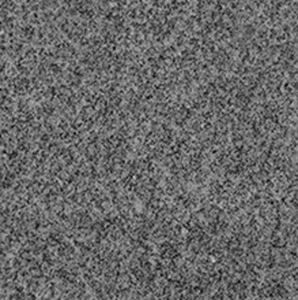 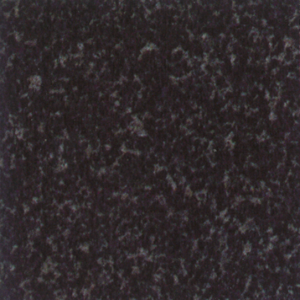 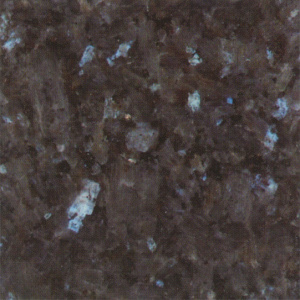 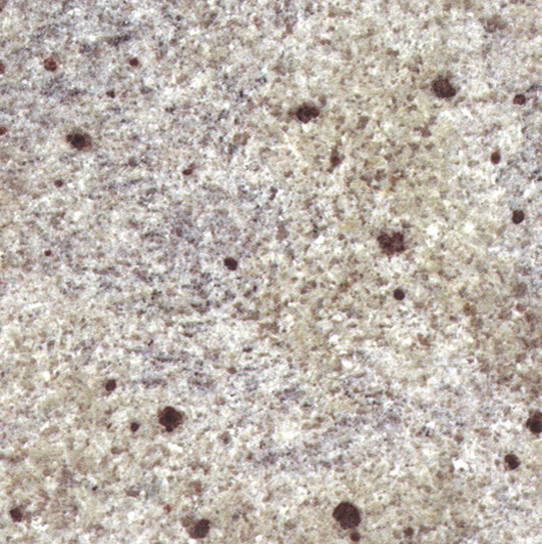 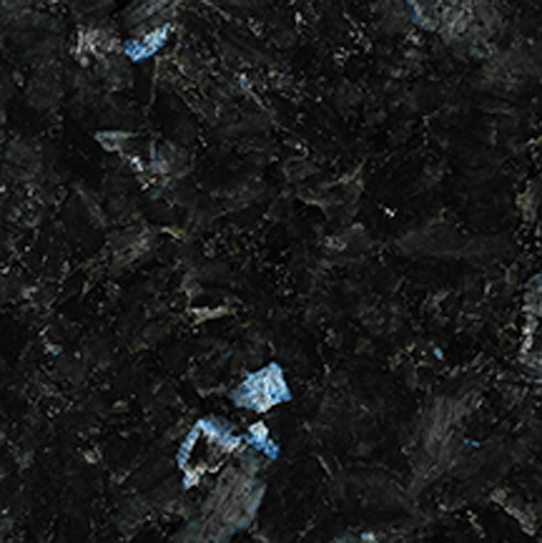 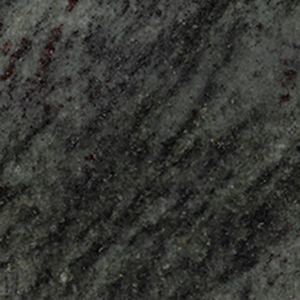 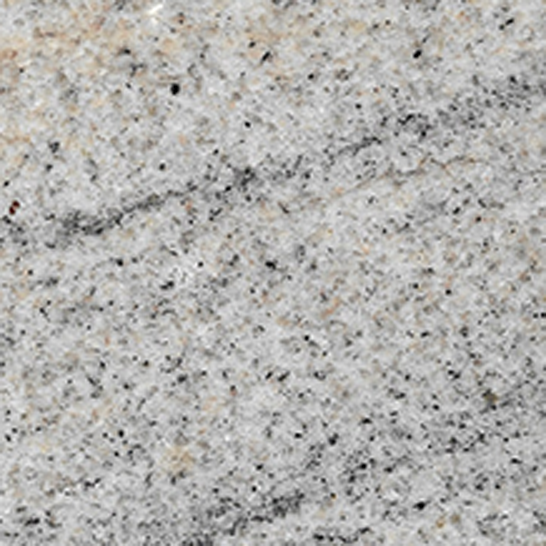 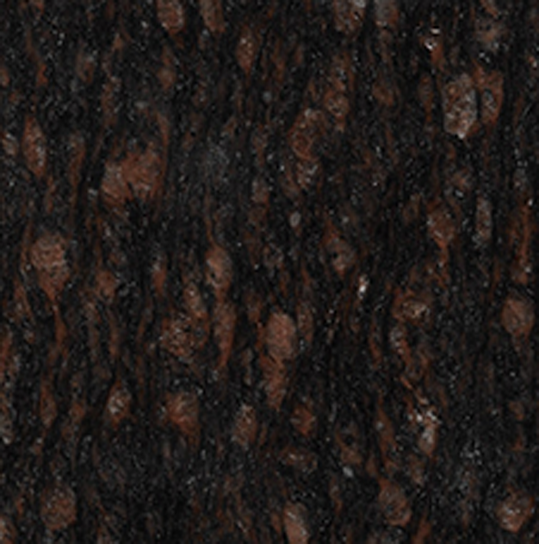 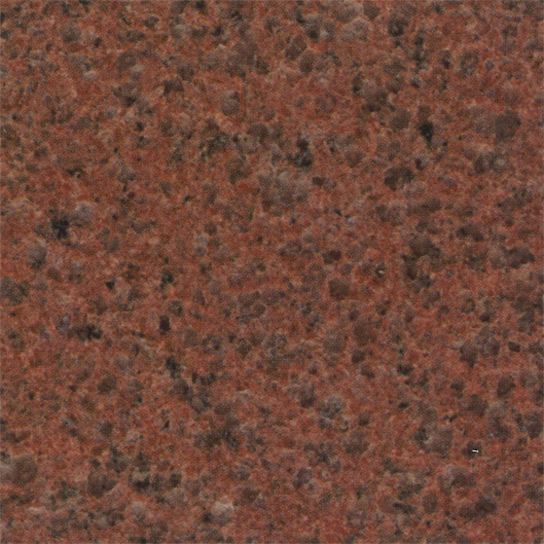 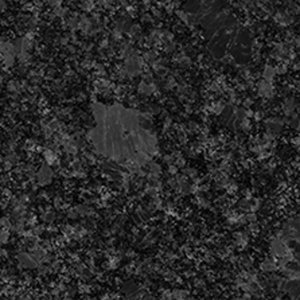 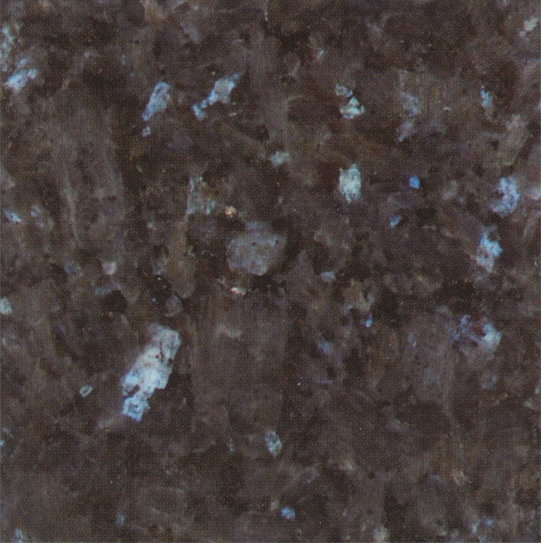 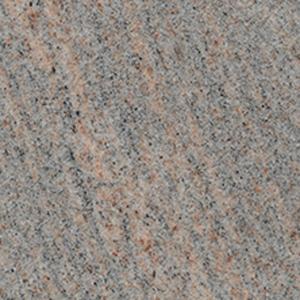 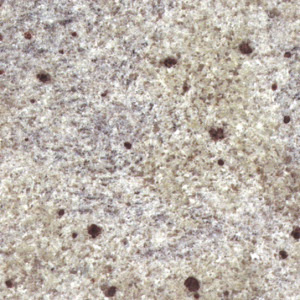 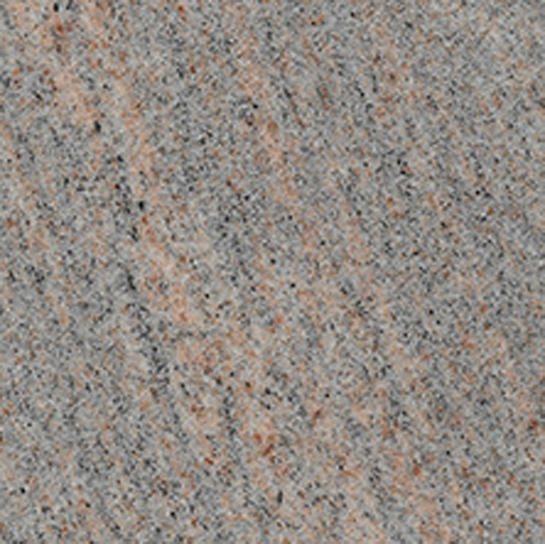 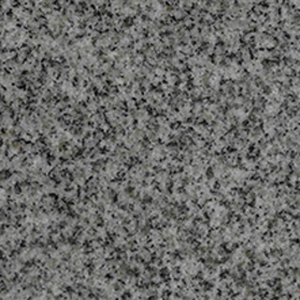 We stock over thirty Indian colours and several imported colours of granite. 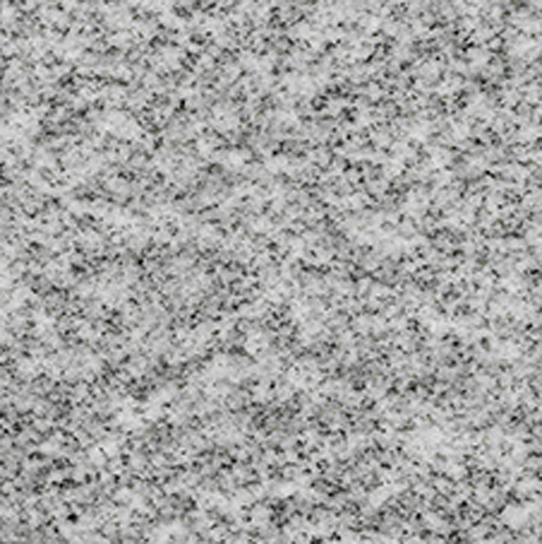 Milestone sources only first quality granite from the quarries and we ensure that only the best defect-free stone is delivered to our customers. 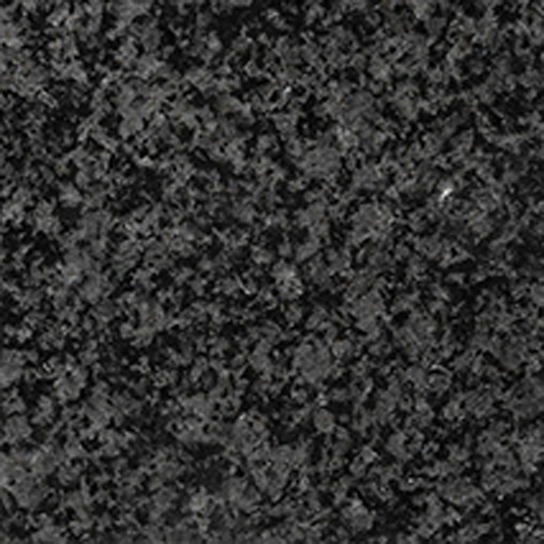 If you don’t see a colour you want here, please get in touch with us and we will let you know if we can source the colour for you.